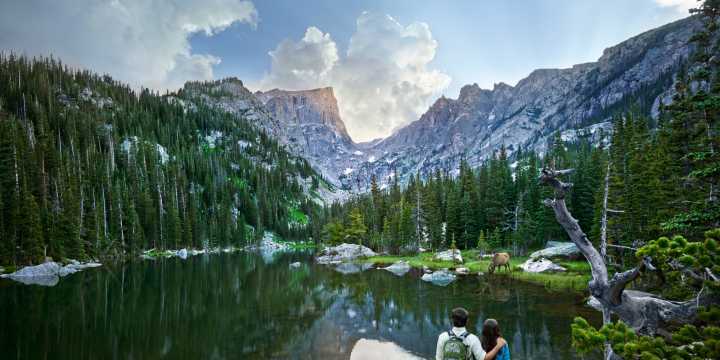 UPDATE: Rocky Mountain National Park named USA TODAY's 10Best park for hiking! 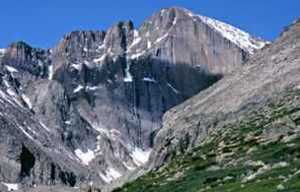 UPDATE: Rocky Mountain National Park named USA TODAY&apos;s 10Best park for hiking! 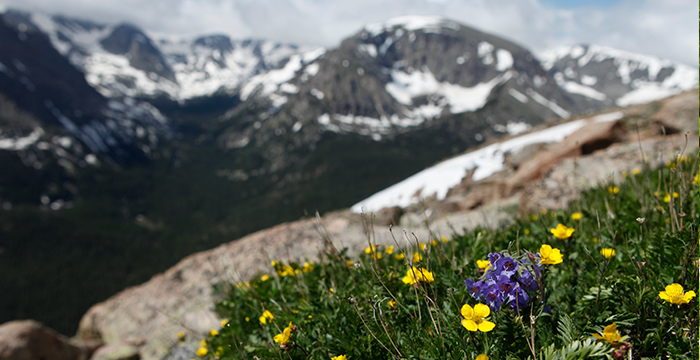 USA TODAY readers (including many of you) voted Rocky Mountain National Park as the #1 national park for hiking! 2015 is the perfect year to get on the trails of Rocky as we continue the park&apos;s centennial celebration year. With over 350 miles of trails and the largest expansion of alpine tundra in the lower 48 states, Rocky offers hikers incredible views, a wide range of terrain and unique wildlife encounters. 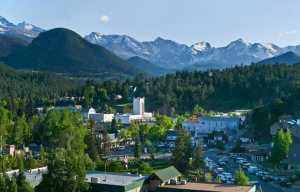 With Estes Park close by, hikers have all the amenities they need in the base camp for Rocky Mountain National Park.